. 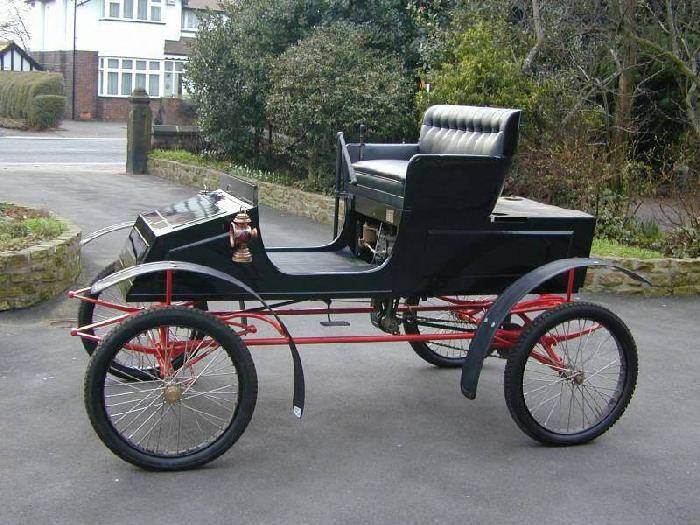 1901 Locomobile 5.5HP Long-wheel base Runabout-David West,Lancashire. 1901 Locomobile 5.5HP Long-wheelbase Runabout-David West, Lancashire. Restored meticulously 1998-2001. Possibly Dirt racer. Now on loan to Bressingham steam museum, Norfolk.